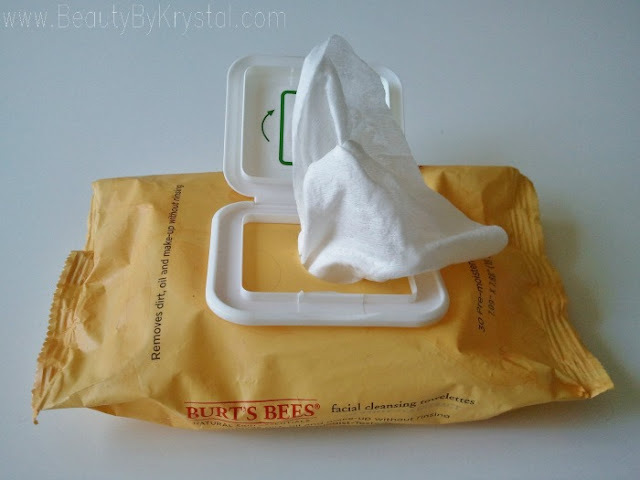 I was gifted the Burt's Bees Facial Cleansing Towelettes a while back and have been struggling to finish the 30 wipe pack. 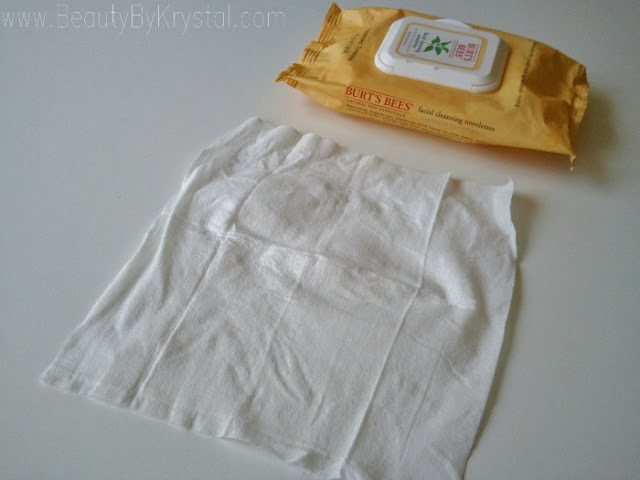 To begin, the wipes are said to remove your makeup, cleanse your skin and tone all in one towelette. In my experience, it removes makeup decently, I've had to use two wipes to get everything off my skin. As far as cleansing and toning, now this is where I'm struggling, it burns my skin so bad! 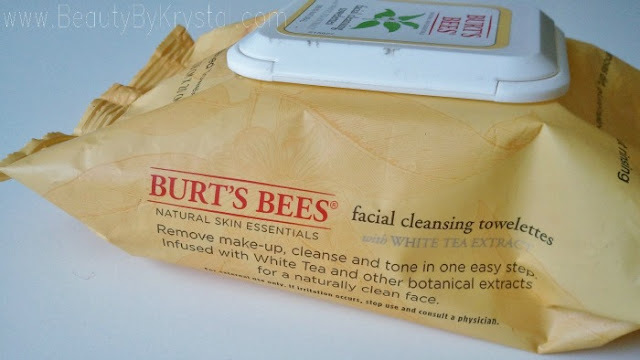 I don't notice any cleansing, it leaves a film on my skin which makes it dry to a tacky feel. 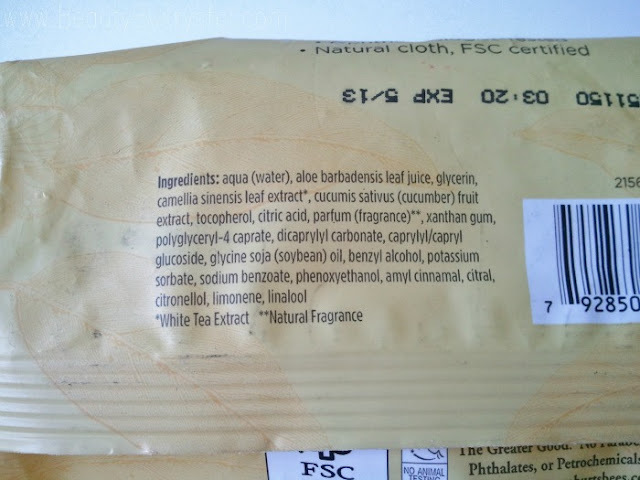 I always feel the urge to wash my face after using these wipes, with other brands I can use a wipe and then opt out of washing my face if I'm feeling lazy or have no time. Ok, now for a flip in the review, I actually like these a lot for removing makeup swatches on my arms and hands. 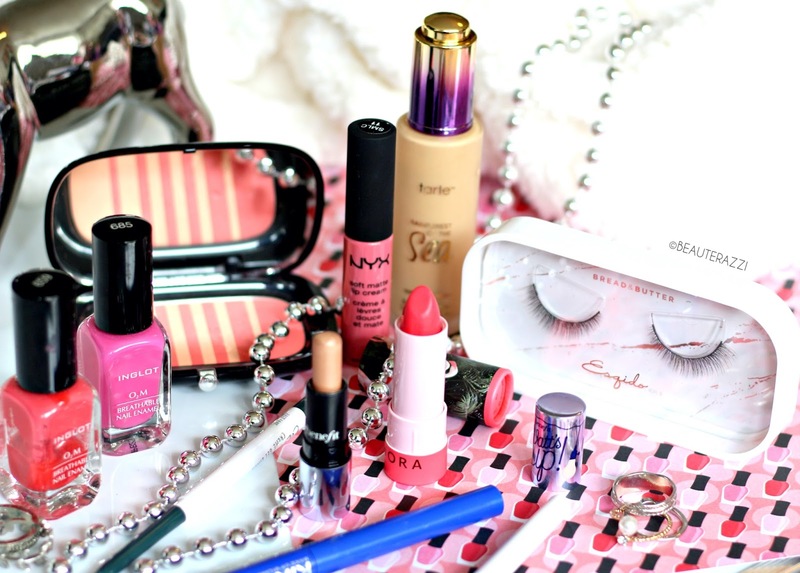 As a daily beauty blogger, I take many photos of makeup swatches every day, so wiping away makeup over and over can really irritate the skin. These wipes tame the irritation of constant rubbing, soothes the skin and prevents redness and abrasion bumps. So, this means I can work all day, swatching and photographing without having to worry about my skin freaking out and ruining the photos. 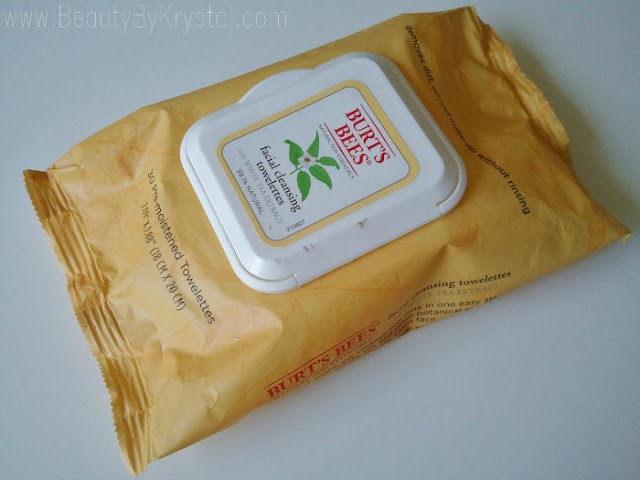 They do have a sensitive version of these wipes, so I plan to pick those up next time and see if they are gentle enough for my face, stay tuned for that review on my blog.